All branch members are welcome – please try and attend as this is when officers are elected and the branch agrees its policy for the next year. Speakers include: Tom Copley, London Assembly Labour Spokesperson on Housing (evening meeting) and Mathew Donaher UNISON Community Organising Co-Coordinator – other speakers to be confirmed. The Annual Report and papers for the AGM are attached to member emails and on request. 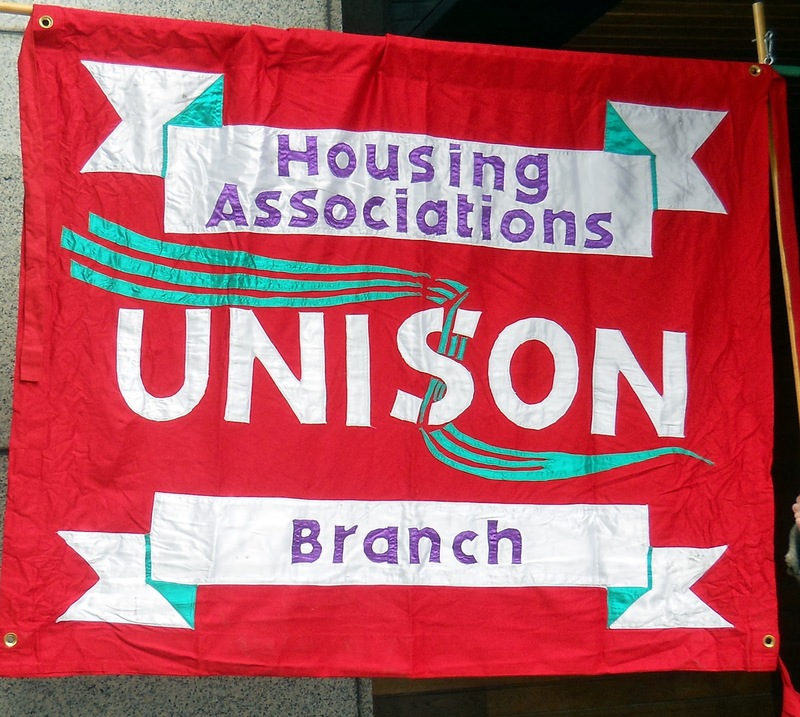 If you are interested in getting more involved in your union, there are vacancies on the branch committee, or you may wish to attend UNISON National Delegate Conference. Please email the branch office to confirm. If you need more information about travel or any special needs, please do not hesitate to contact us at info@unisonhablondon.org or call 020 7697 5030.